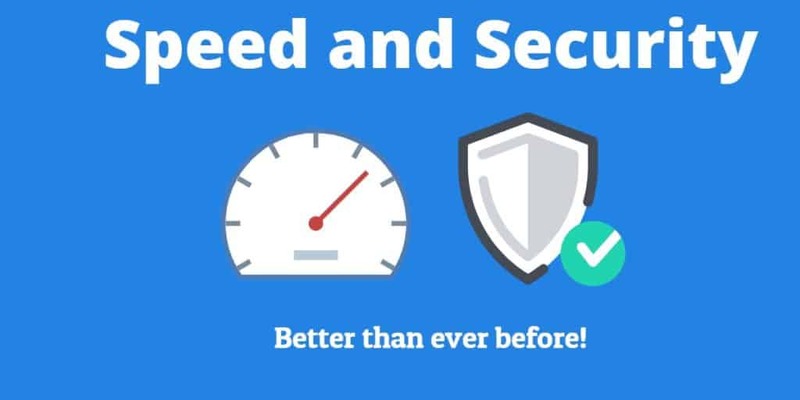 Performance and security are two important factors that are always our top priority for all websites we build. Today we implemented changes for all our Website customers that will raise the performance, increase security, and make your website even more reliable than ever before. With huge improvements to website optimizations, your visitors will experience faster page loads and overall improved website experience.